Join us at Cottage Hill Package, front bar, Wednesday, November 21st, 2018 for a Pre-Thanksgiving FREE Jim Beam Tasting. Nathan from Jim Beam will be pouring samples of their LIMITED EDITION REPEAL BATCH. 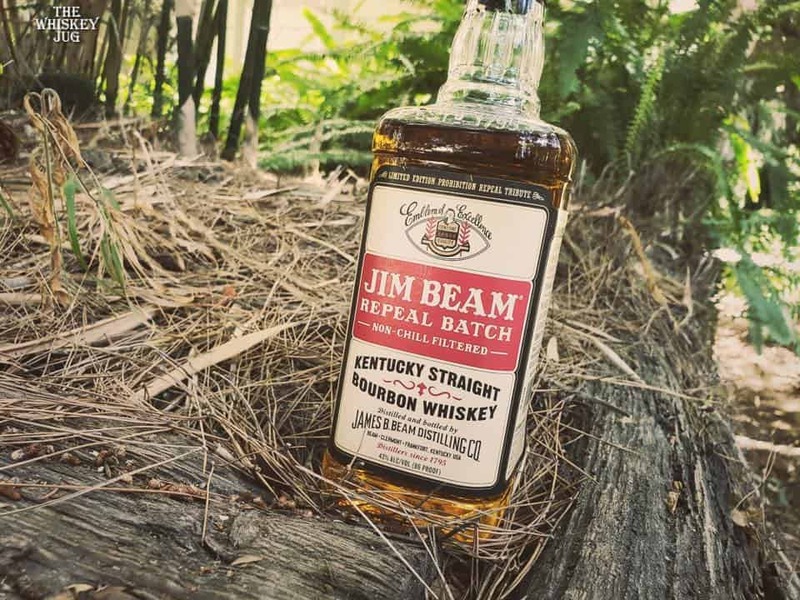 In honor of the 85th anniversary of Repeal Day, Jim Beam created a whiskey that will take you back to the flavor of post-Prohibition whiskey. It’s char and caramelized tones enhanced with a light sweetness will match perfectly with one of our premium cigars from our humidor! To bring you back to the post-Prohibition days, our bartender will be serving up Old Fashioned’s with this limited edition Repeal Batch whiskey. Thank you for your patronage! Cheers!